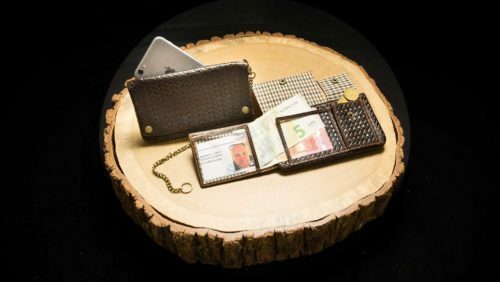 Hole-in-one! 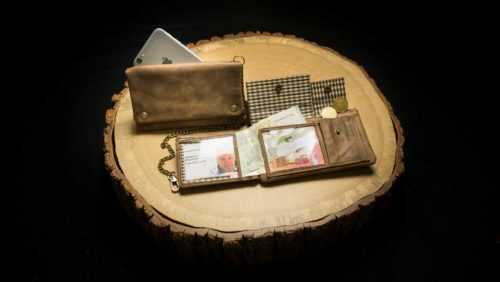 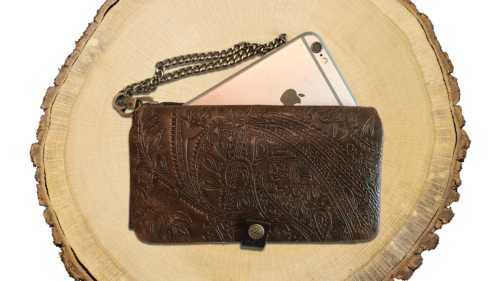 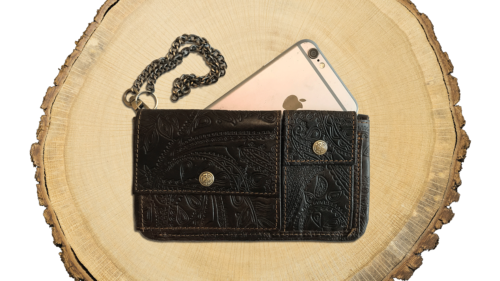 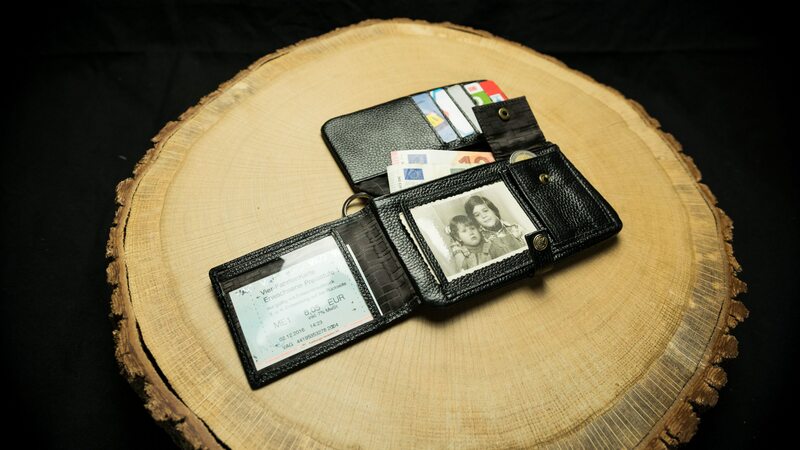 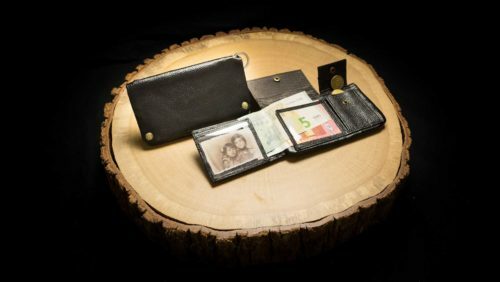 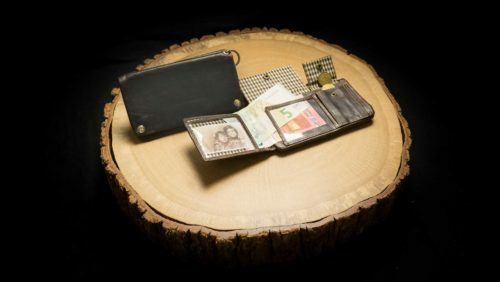 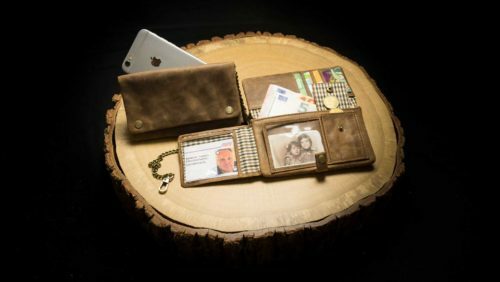 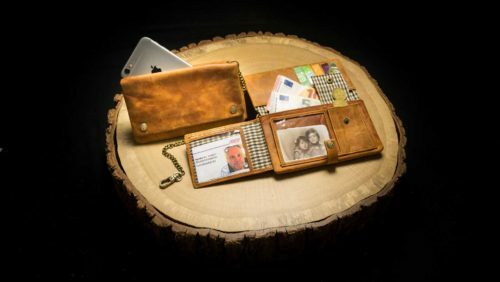 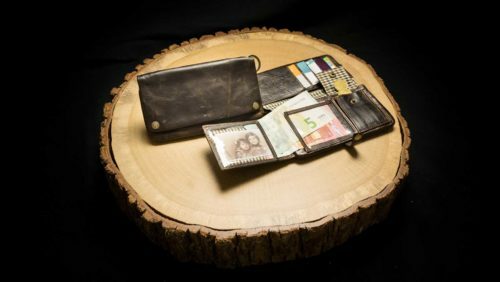 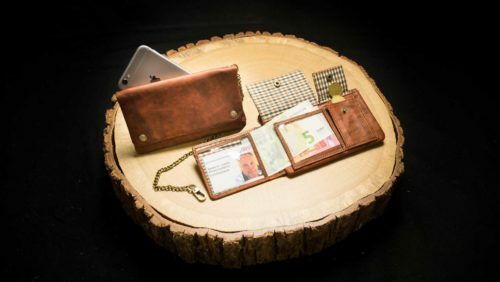 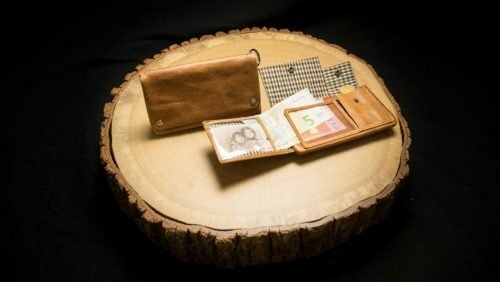 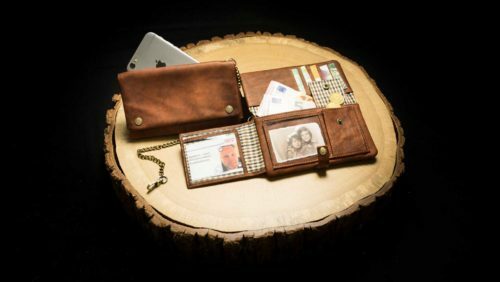 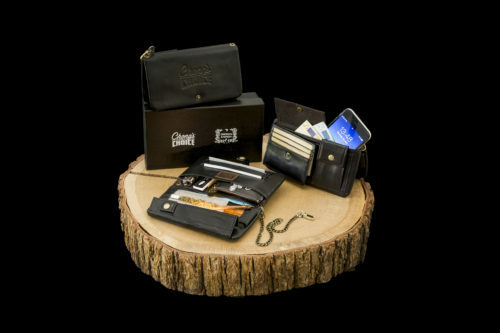 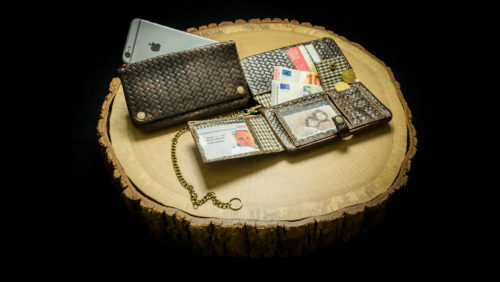 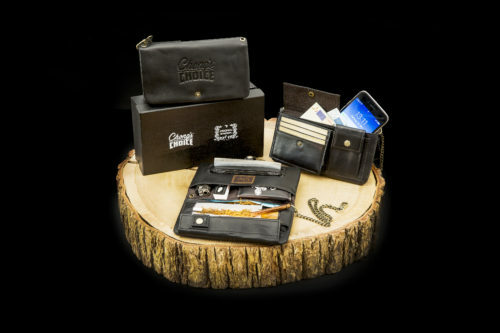 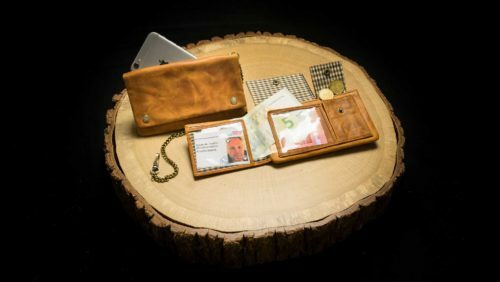 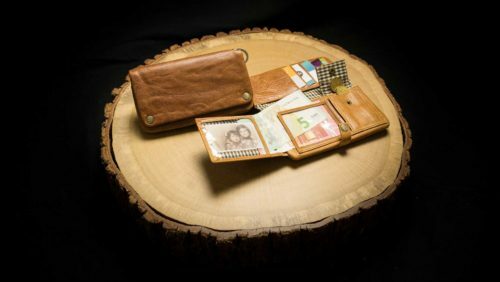 This indispensable companion on the road of life is a wallet, smartphone case, and tobacco pouch all rolled into one – and perfectly sized for your pocket. 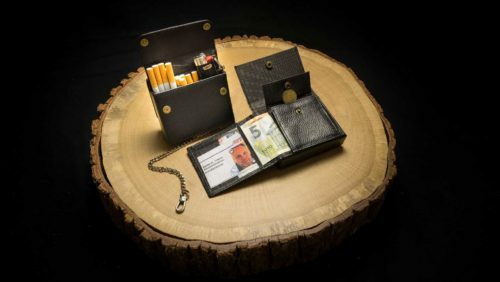 Perhaps the best life hack since advent of tobacco.